Wang Huning, male, Han ethnicity, was born in October 1955 and is from Laizhou, Shandong Province. He began his first job in February 1977 and joined the Communist Party of China (CPC) in April 1984. 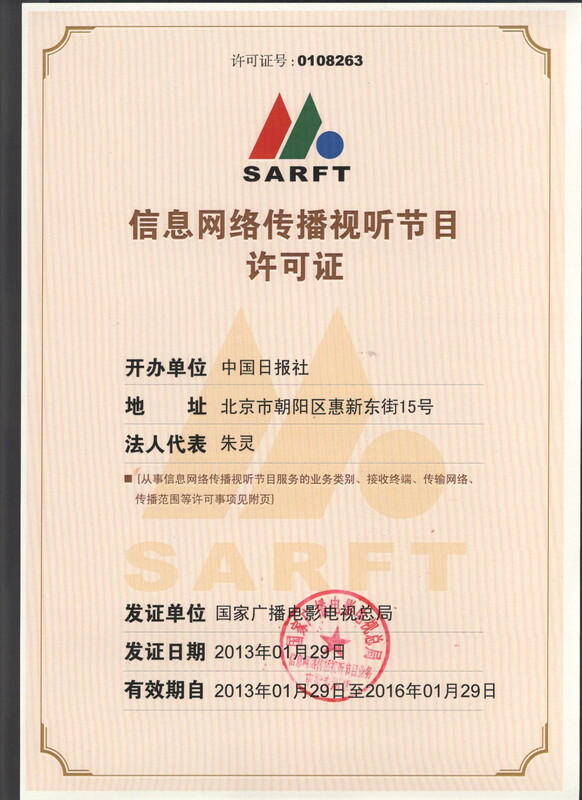 Wang graduated from Department of International Politics, Fudan University where he completed a graduate program in international politics and was awarded a Master of Law degree. He is a professor. 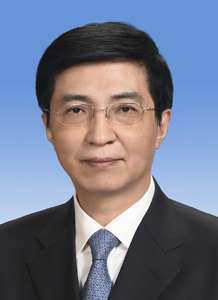 Wang is currently a member of the Standing Committee of the CPC Central Committee Political Bureau, a member of CPC Central Committee Secretariat, Director of the Policy Research Office of the CPC Central Committee, and Director of the Office of the Central Leading Group for Comprehensively Deepening Reform.